I am not one to take vacation days. It seems as though when I have a free chunk of time on my calendar, I fill it with extra work, whether that means donuts & Korean fried chicken on weekends or speech and articulation tutoring on weeknights. I've never known a tax season where I was only waiting on one W2 in the mail. Given this inclination towards busyness, it was a rare move last week when I decided to take Thursday off. My friend Helder was making his first trip to Philadelphia with his girlfriend Emily, who would be in class all day. Naturally, Helder roped me into showing him around I volunteered to be his tour guide for the day. Our agenda filled with touristy to-dos like 'Seeing the Liberty Bell' and 'Eating a Cheesesteak,' quickly unraveled and morphed into something out of a scene from Parks & Recreation. 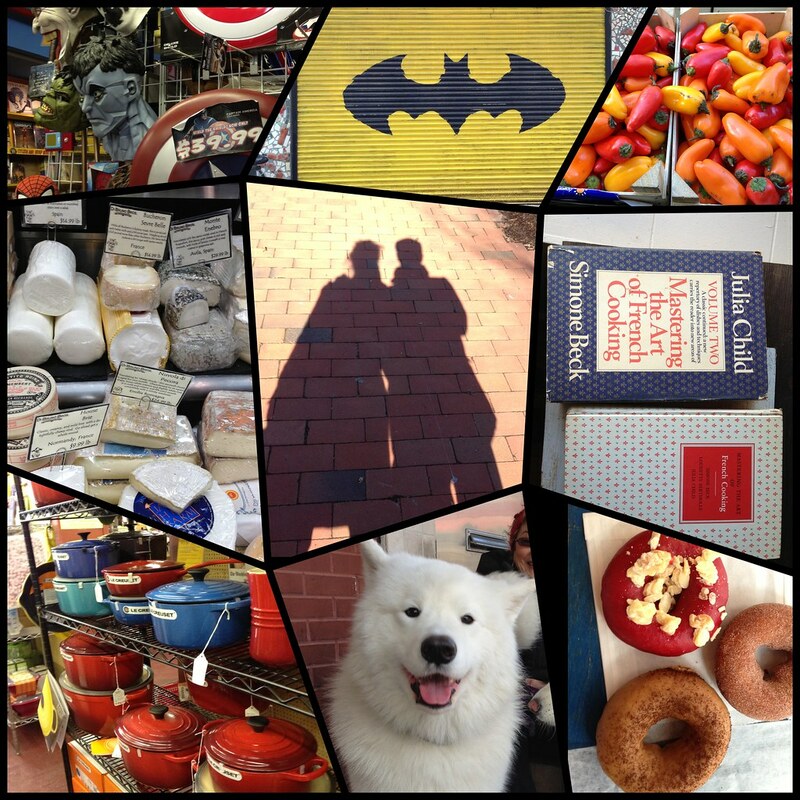 The day had everything from pre-publication editions of Mastering the Art of French Cooking [#treatyoself] to comic books, giant fluffy dogs and fine cheeses [#treatyoself]. I'm a social chameleon, so I have an easy time being around people whose likes are different from mine. But, being that my likes and interests are mostly food-centric, book-centric and borderline obsessive, it's hard to find people who share my same amount of enthusiasm for the geeky things I enjoy. To say that I was in good company last Thursday would be an understatement. Whenever I'm home, I like to swing up to Hartford just to see Helder's adorable dog Azul to see Helder and his pitbull, Azul. Inevitably, we spend at least 85% of our conversation talking about food. When I was home for Christmas, Helder regaled me with food stories from his trip to Portugal this summer to visit his family. We sampled Portuguese moonshine, talked of his uncles making wine, family's bakery, cousins in the Bocuse d'Or, and Portuguese dishes I need to try. Anyway, when I found the recipe for this Portuguese Orange Olive Oil Cake, I knew it would be perfect for Helder and Emily's visit. I was running out of flour when I started the recipe, and it was in the single digits outside, so I decided to half the recipe instead of going to buy more flour. If you choose to half the recipe, use a loaf pan and follow the directions as listed. Having never made an olive oil cake before, I was hesitant about the olive taste overpowering the cake. In tasting the batter, it was pronounced and I worried that the orange flavor won't come through. 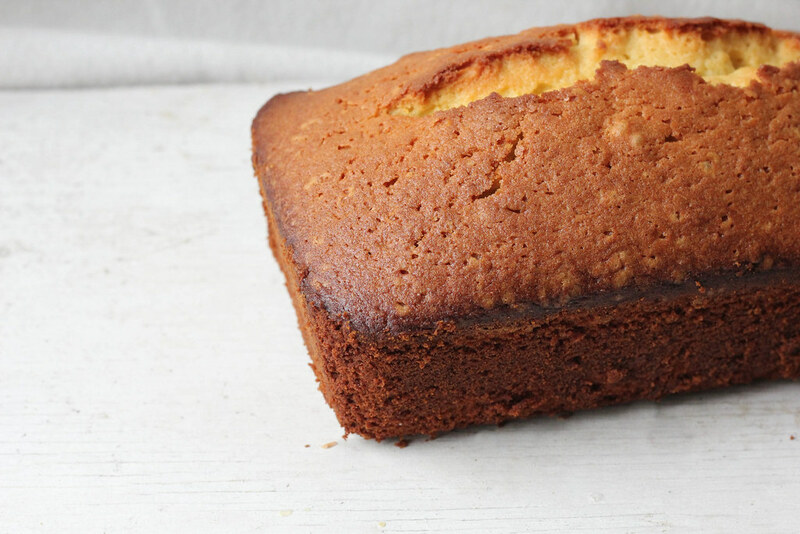 After baking, the flavor mellows, waving a mild hello at your taste buds before melding back into the loveliness of orange. 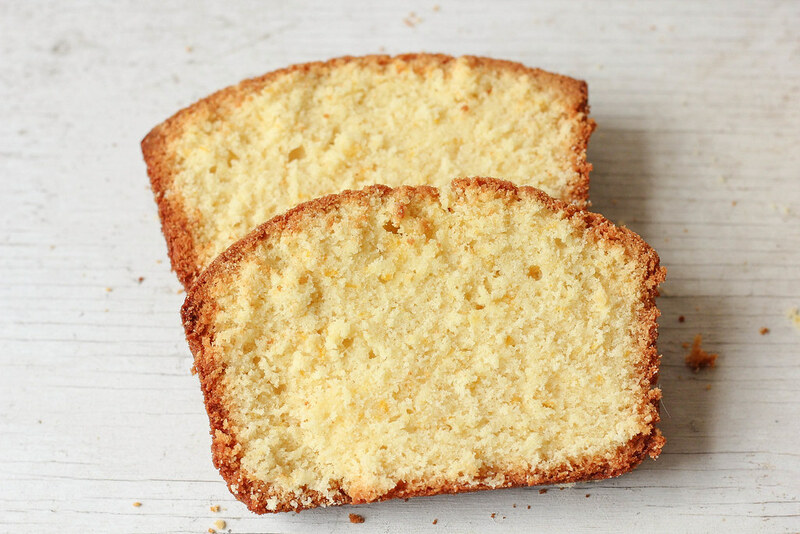 The olive oil also gives the cake its moist texture and a tender crumb. Served in loaf-shaped slices, it is rustic and is perfect for a snack or to share with good friends. Baked in a bundt pan, it makes for elegant pieces to serve to guests at tea. Either way, it's a recipe to keep close at hand for when company comes. 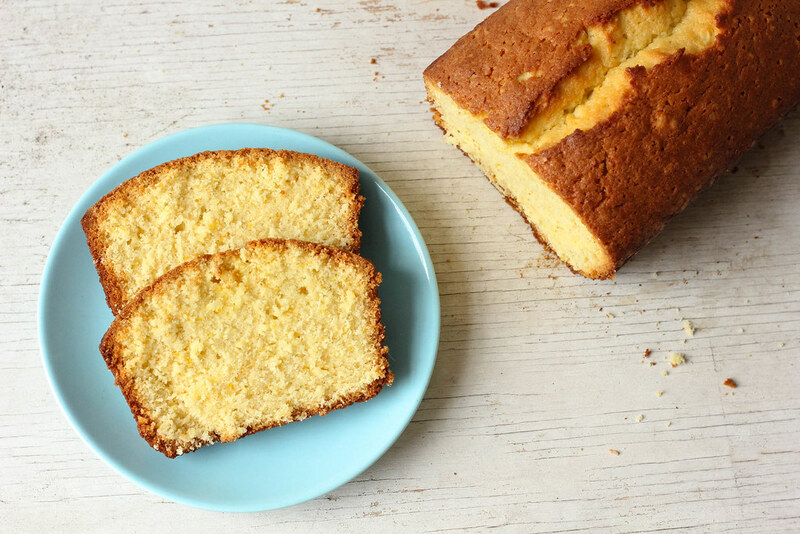 Head on over to Leite's Culinaria to snag the recipe and Treat. Yo. Self. to a slice!